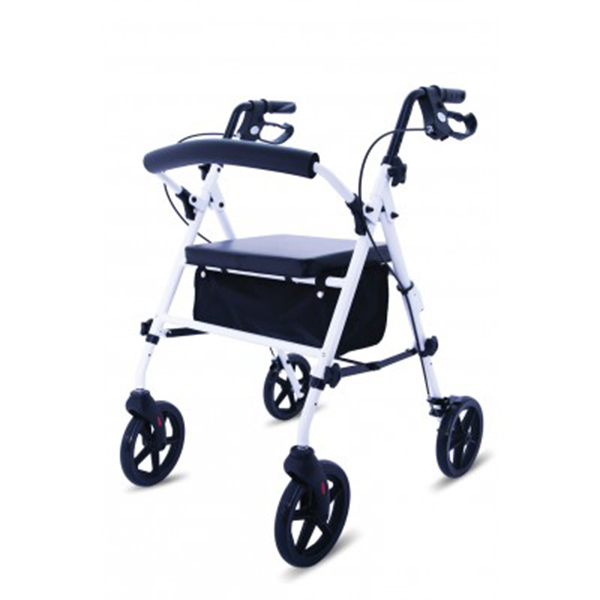 Walking Aids are among some of our best selling products. 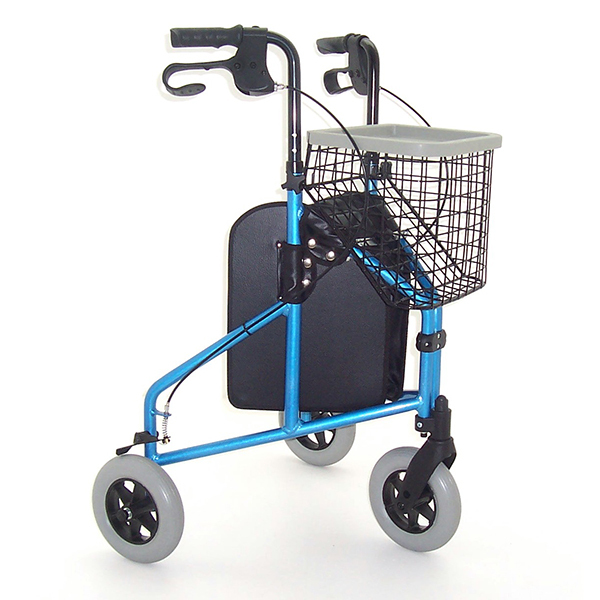 In our Walking Aids department you will find everything you need to help and assist if you have difficulty walking. 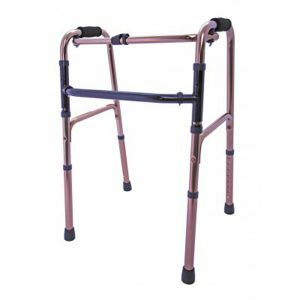 We have a good selection of zimmer frames and indoor trollies as well as 3 wheeled tri-walkers, 4 wheeled rollators and a selection of walking sticks, canes and crutches. 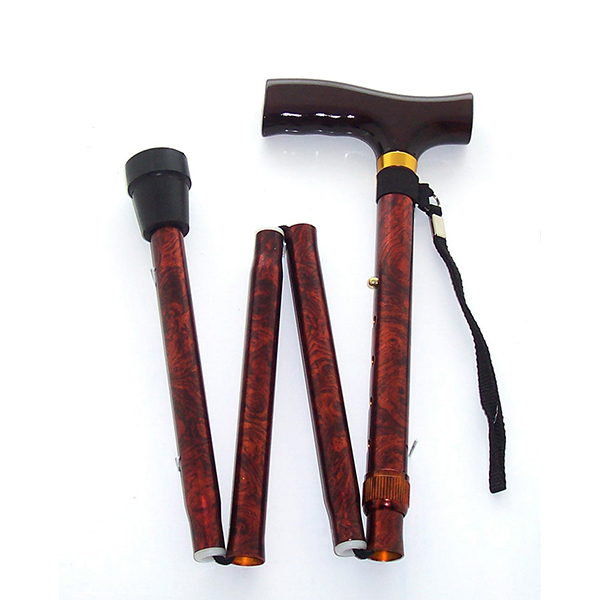 If there is a particular Walking Aid you are looking for and you can't see it, then please contact us here and we will do our best to try and locate it for you.